Paramount Business Jets is a leading aircraft consulting firm offering private, business, and executive air charter solutions to and from Manchester, United Kingdom. There are over 11 airports within a 50 mile radius of Manchester. This makes travel to Winchester convenient, easy and pleasurable. The Manchester Airport (MAN), Manchester Woodford Airport (EGCD), and Liverpool John Lennon Airport (LPL) are the three closest airports to the city. We arrange charter flights on aircraft in various categories and flight ranges to meet all your specific goals and requirements. 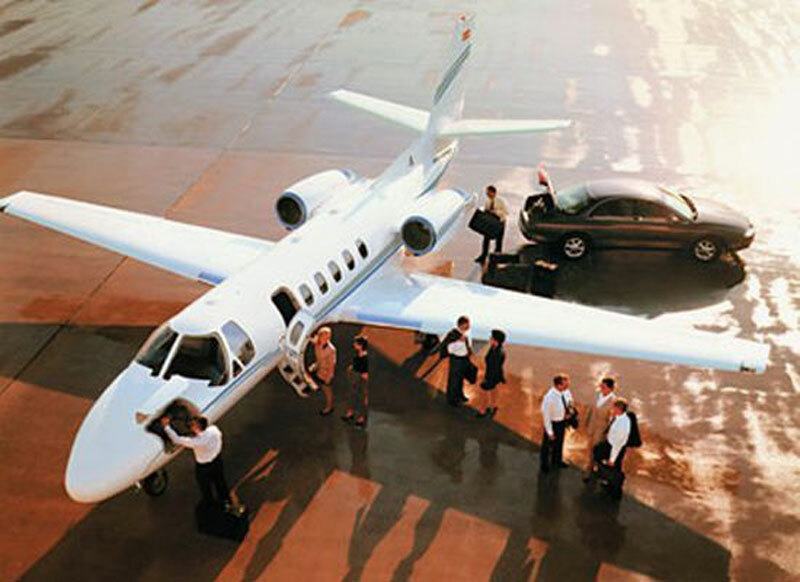 When travelling by private plane in and out Winchester, our private jet clientele generally choose to fly on the aircraft such as the Citation CJ2 and Citation Bravo (light jets), the Citation CJ2+, Citation CJ3, and Citation Bravo (light jets), the Citation Excel and Citation XLS+ (super light jets), the Hawker 850 XP and Hawker 900 XP (midsize jets), the Challenger 604 and Legacy 600 (large jets), to Global Express XRS (ultra long range jets). Whether you are chartering a private plane for business or pleasure, our knowledgeable private aviation consultants are available 24/7 to assist with all your private aviation needs. Manchester is a city and metropolitan district in northwestern England. Founded in Roman times, it developed in the 18th and 19th centuries as a centre of the English cotton industry. Today, Manchester has become a major hub of commerce, technology, media, culture and education in the North of England. Known as the birthplace of soccer, rail travel and Rolls Royce, Manchester is a dynamic city attracting visitors from all over the world. The city of Manchester boasts many museums, art galleries, theaters, concert venues, extravagant architecture, vibrant nightlife, and interesting sites. Manchester's attractions include the Town Hall, the St. Peter's Square, the Barton Arcade, the festive Boardwalk area, Piccadilly Gardens, Granada Studios, the Royal Exchange Theatre, the Bridgewater Hall, the St Ann's Church, the Manchester Cathedral, the Museum of Science and Industry, the Imperial War Museum North, and the Whitworth Art Gallery. Manchester was the host of the 2002 Commonwealth Games.